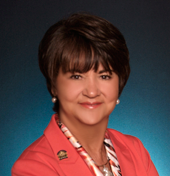 Cindy S. Chandler is the owner and presenter of The Chandler Group. She specializes in commercial real estate consulting and training services, and also offers workshops for non-real-estate groups. There are a variety of classes to give you the necessary training to succeed. Click the calendar to the left too see our schedule of classes and to find a class near you. 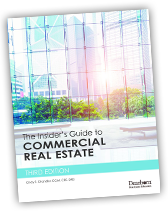 The Insider’s Guide to Commercial Real Estate begins with the basics, and ends by exploring several entry-level career options. Readers will finish with a specific plan to begin their commercial real estate careers. © 2017 The Chandler Group. All Rights Reserved.